The first instalment of the AIKASEA EPIC III: Dispheron Warfare content update was launched last week, introducing the new continent of Dispheron and the opportunity for first-timer players to win a Samsung Galaxy Note 2. The content update increases the level cap to 85, adds new level 81 skills for all six classes in the game and introduces the new Abyss Gateway instance dungeon. 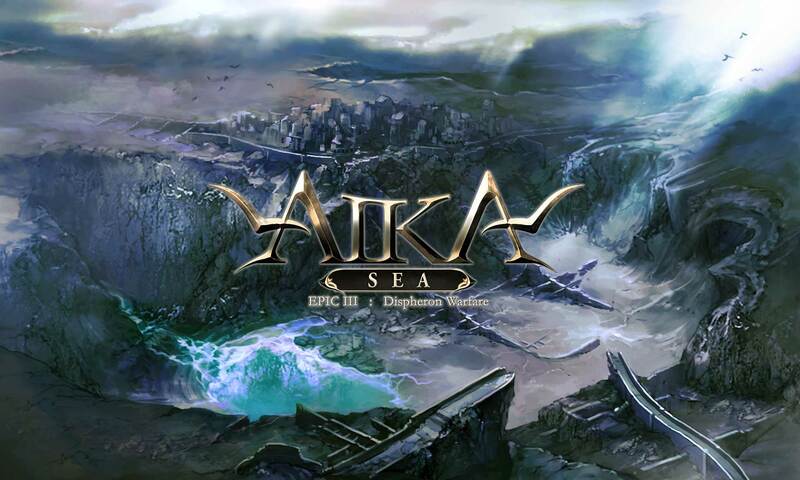 To entice players to try out AIKASEA, the game’s publisher Asiasoft Online is giving out a Dispheron Warfare package of in-game items worth some S$200. In addition, all new players will stand a chance to win the Samsung Galaxy Note 2 mobile phone.